The NYU professor and author of Irresistible shares his email strategy and why his son makes the best alarm clock. Adam Alter: I hustle to my one-year-old son’s crib. He’s my 6 a.m. alarm clock. AA: Paradoxically, I have more energy after running a few miles. I try to run the evening before a big day — I always feel more engaged the day after a run. AA: I wish I could honestly say it doesn’t, but most nights it does. I’m in the majority — 70 percent of adults can reach their phones from their beds — but I’ve been trying to turn over a new leaf. First step: buying a reliable alarm clock (my son doesn’t have a snooze button, so he doesn’t count). AA: Very poorly. I’m an Inbox Zero guy — I try to clear my inbox before bed every night. It’s a Sisyphean task, because each day I wake up and start clearing again. I’m trying to check email less often throughout the day, and when I’m deep into brain-taxing tasks, like writing, I always close down every internet-connected program I have running on my laptop. AA: I watch bad TV, or, if I’m at work, YouTube videos. Just as we spend money won in a lottery on fun things we’d never buy otherwise, we should spend unexpected free time in the service of happiness and well-being. 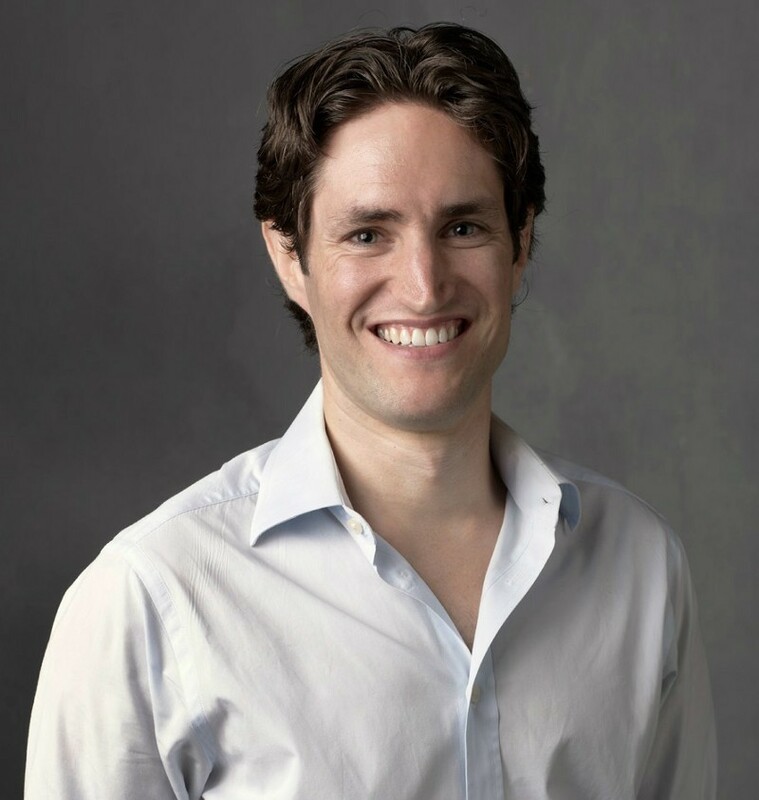 Adam Alter is Associate Professor of Marketing and Psychology at New York University’s Stern School of Business. In 2015, he was voted one of the World’s 40 Best Business School Professors Under Age 40 by Poets and Quants. Alter is the author of the New York Times bestseller Drunk Tank Pink (2013), which investigates how hidden forces in the world around us shape how we behave. Alter has written for the New York Times, the New Yorker, Washington Post, Atlantic, WIRED, and Slate, among other outlets. His academic research focuses on human judgment and decision-making and social psychology.